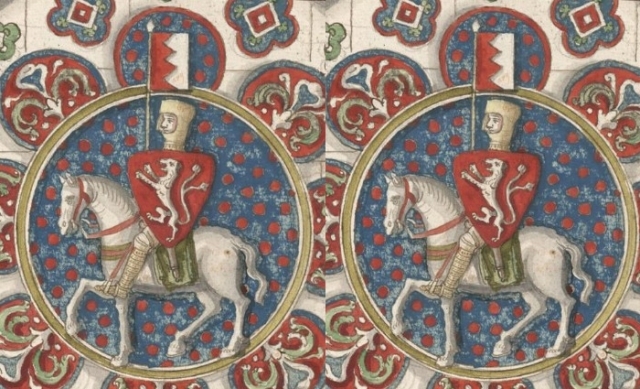 In this podcast Professor David Carpenter looks at the life and significance of Simon de Montfort, democracy and the rise of the House of Commons. 2. Why does he come into conflict with the king? 3. What led to the Second Baron's War? 5. De Montfort appeals to areas of society. 6. Progenitor of democracy? The House of Commons. 7. Would Parliament have developed without de Montfort? 8. What was de Montfort's significance?